Our Lafayette Office has moved to their new location at 3416 Rascal Drive in Lafayette Indiana. 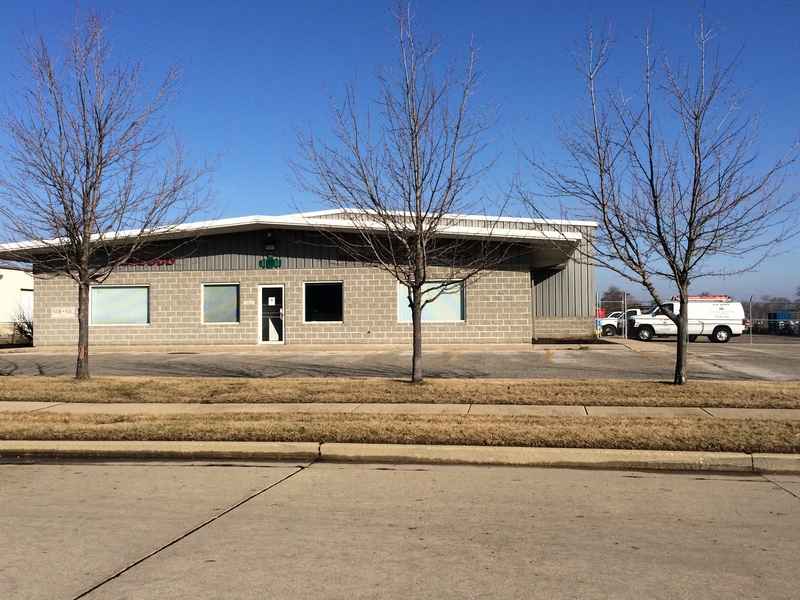 The new location has increased the building footprint to over 12,000 square foot. The expansion allows for greater efficiency in all departments, including estimating, service, contract and fabrication. With the continued growth, the move was necessary to insure our place in the HVAC & Plumbing Industry in the Lafayette and surrounding areas.